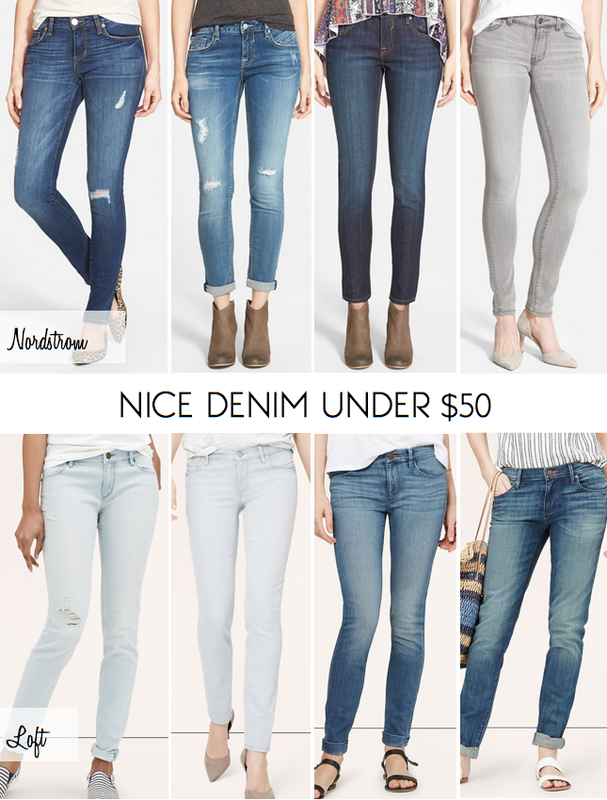 Nice Denim From $20 to $50 from Nordstrom and LOFT! I know it’s so hot you can’t even think about suffocating your legs in jeans, BUT when you can score great jeans between $20 to $50 you’ve gotta at least explore. Because of Nordstrom’s crazy Anniversary Sale (read more about it HERE and see my favorites) and LOFT’s end of season sale, jeans that are typically $70+ are now as low as $20, and all under $50! They’re all well-stocked. The LOFT ones all have great reviews and come in regular/petite/tall, with the exception of one pair that only comes in reg/petite. 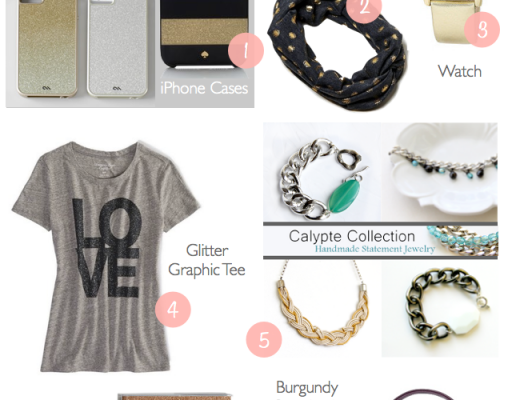 Also, LOFT is giving an EXTRA 60% off all sale items until Weds, July 15th, so check it out soon!